Meet the programming languages that power the web, and write your first line of code. Get a closer look at how the developer community and many different fields benefit from coding knowledge. Learn how HTML and CSS function together to form the backbone of the web. Cover key coding terms and principles. Develop a custom, working web page from scratch. Please Note: A laptop is required for this workshop. A laptop is required for this workshop. For those on Windows, you’ll need Microsoft Windows 7/8/10 (32- or 64-bit). For those with Macs, you’ll need the Mac OS X 10.8.5 or higher, up to 10.11.4 (El Capitan). Upgrade your operating system before class, if needed. 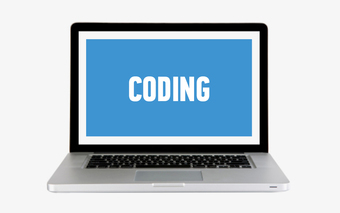 You’re following Free Introduction to Coding: HTML & CSS.